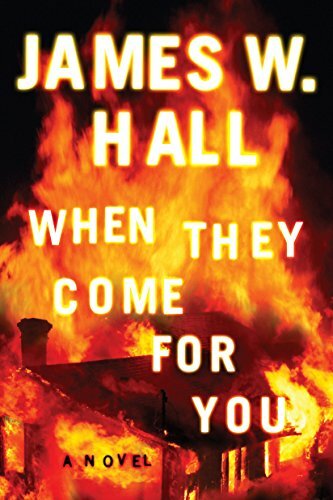 When a family camping trip takes a dark turn, how far will one mother go to keep her family safe? 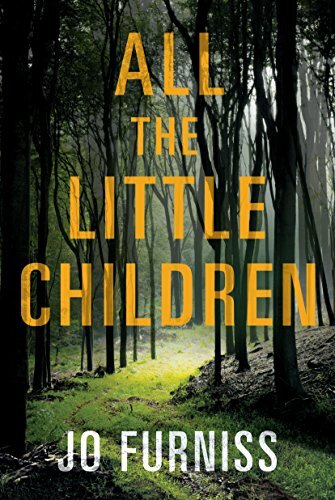 Struggling with working-mother guilt, Marlene Greene hopes a camping trip in the forest will provide quality time with her three young children—until they see fires in the distance, columns of smoke distorting the sweeping view. Overnight, all communication with the outside world is lost. Knowing something terrible has happened, Marlene suspects that the isolation of the remote campsite is all that’s protecting her family. But the arrival of a lost boy reveals they are not alone in the woods, and as the unfolding disaster ravages the land, more youngsters seek refuge under her wing. The lives of her own children aren’t the only ones at stake. When their sanctuary is threatened, Marlene faces the mother of all dilemmas: Should she save her own kids or try to save them all? The isolated planet of Tao is a house divided: the peaceful Daysiders live in harmony while the pale Nightsiders pursue power and racial purity through the violent ritual of the Combat. Edmon Leontes, the gentle son of a ruthless warrior noble and a proud Daysider, embodies Tao’s split nature. 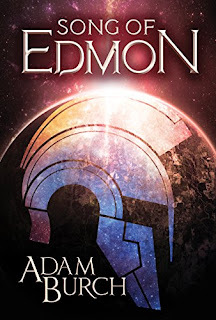 The product of diametrically opposed races, Edmon hopes to live a quiet life pursuing the music of his mother’s people, but his Nightsider father cruelly forces him to continue in his bloody footsteps to ensure his legacy. Edmon’s defiance will cost him everything…and spark a revolution that will shake the foundations of Tao. His choice—to embrace the light or surrender to the darkness—will shape his own fate and that of his divided world. Swedish sisters Astrid, Lena, and Sandra have struggled to get along since childhood, but when Lena is diagnosed with ovarian cancer, they are each thrown into crisis together. Astrid’s well-ordered, predictable world is shaken by the return of her ex-boyfriend Michael, an American who abandoned her—and their infant son—years earlier. 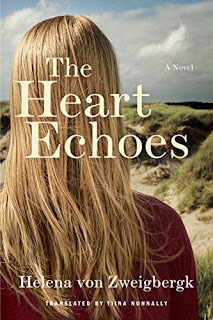 While Astrid has remarried and had more children, she is suffocating under her husband’s kindness and cannot escape the pull of the past. Seeing Michael at their son’s high school graduation reawakens her grief and rage, along with more complicated and threatening emotions. Envious of Astrid’s seemingly stable life, Sandra is married to an alcoholic and drowning in debt. She turns to Lena for help at the worst possible time. Lena, fighting to stay alive, must finally confront a devastating secret she’s kept from Astrid since the summer Michael left. As the walls they’ve built between them crumble, the three sisters must try to forgive and to rebuild their shattered bonds…while there’s still time. 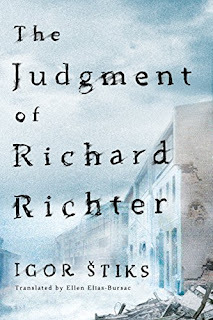 Author Richard Richter’s mother and father were always phantoms, both parents having died by the time he was four. His life, now at a crossroads, has been a jumble of invention, elusive memories, and handed-down stories. 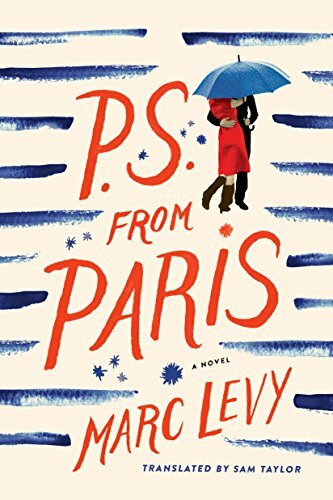 But when Richard finds his mother’s hidden notebook, written by her during World War II, he discovers a confession that was never meant to be read by anyone—least of all, her son. 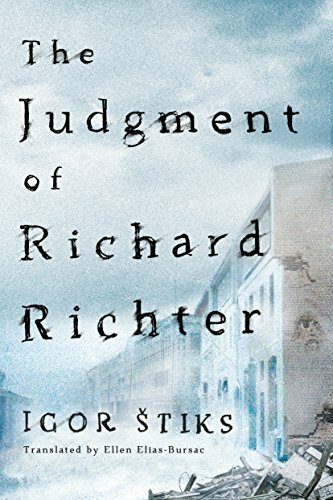 Richard’s quest for the truth about his life leads him to an embattled Sarajevo. In the chaos of the besieged city, he discovers something more: a transformative romance and unexpected new friendships that will change the course of his search. But fate has been playing with all of them. And just as fate determines the lives of the characters in his novel, a betrayal reaching back half a century has yet to loosen its grip—on Richard, on everyone he has come to love, and on those he has no choice but to try to forgive. Honestly none of these books have caught my interest in any way. I'm in a weird book mood, where I want to read, I can read, but no book has caught my interest. It's annoying. I am thinking of picking P.S. 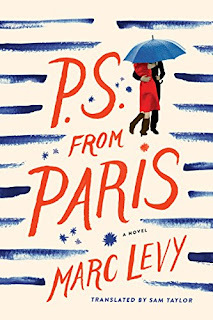 From Paris just because you can't really go wrong with a Romantic Comedy. It seems like it will be an easy read so that is always a plus.